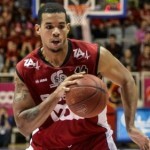 Kenneth Simms (203 cm, Cumberland’09) has been added by Belgium’s Liege Basket (Ethias League) for the upcoming season. He is currently signed with Atletico Welcome from Uruguay’s Metropolitan league. 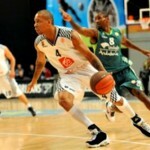 Simms played in Sweden for the Sodertalje Kings (Basketligan) for two seasons. 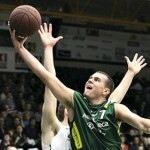 In 2012-13 he managed to represent them in six EuroChallenge games and hit averages of 11.7 ppg and 8.3 rpg. 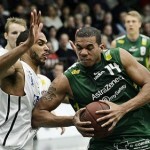 In the Swedish Basketligan he logged 44 games and averaged 14.7 ppg and 9.3 rpg. 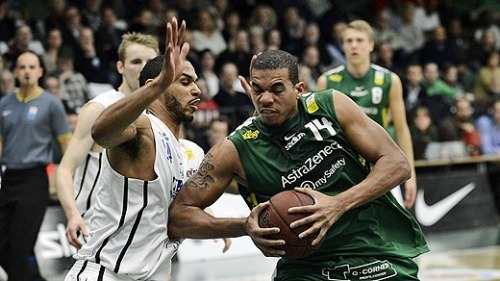 In 2011-12 he played 50 games in the Swedish league and was a defensive force as he averaged 14.9 ppg, 8.8 rpg and 1.4 bpg. 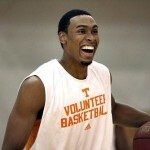 One Response to "Kenneth Simms signed by Liege Basket"